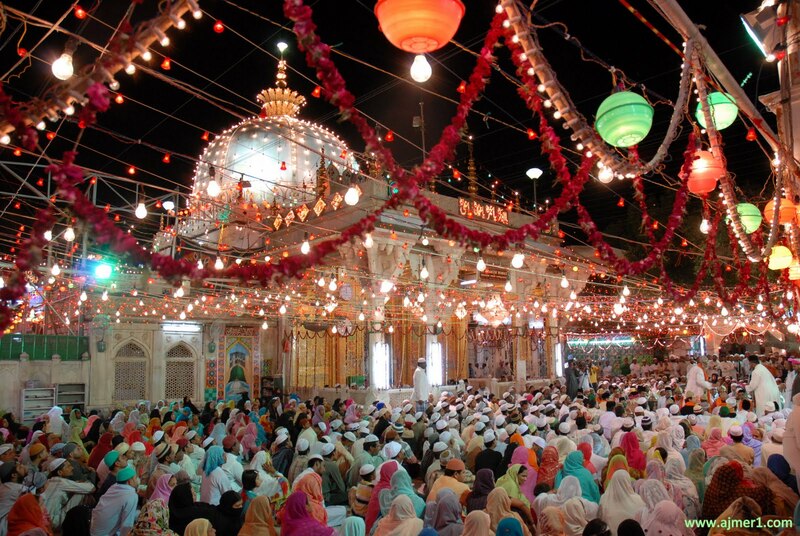 The auspicious month of May once again brings to us the celebration Sufi saint Khwaja Muinuddin Chisti, at the Dargah in Ajmer. 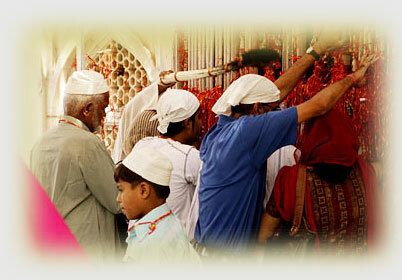 The Urs Fair is observed with great fervor for Ten days each year i.e. rom May 01 to 10, 2014. 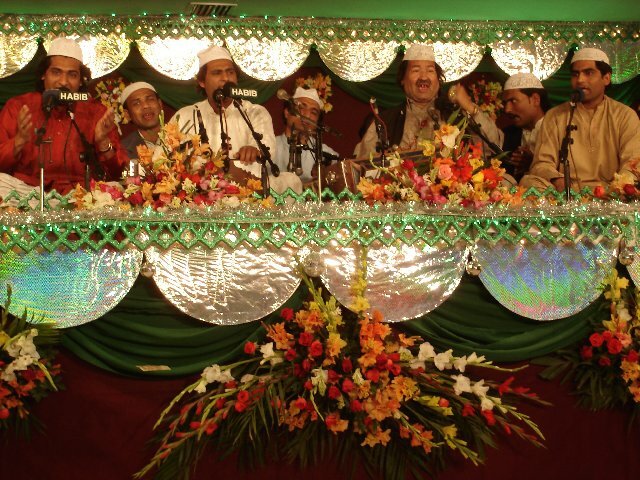 The Urs (the death anniversary of the saint) is an occasion for a massive pilgrimage, with thousands of devotees flocking to the dargah. The celebrations continue for ten days, commencing with the hoisting of a white flag on the tomb by the Sajdanashin. 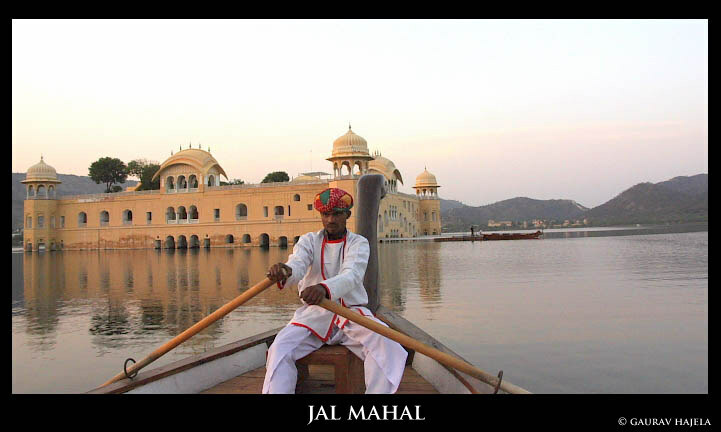 Jal Mahal, built as a summer palace by Sawai Pratap Singh in 1799 in the middle of the picturesque Man Sagar Lake, was in a state of decay thanks to the filth released into it by two of Jaipur’s biggest drains, Brahmpuri and Nag Talai. 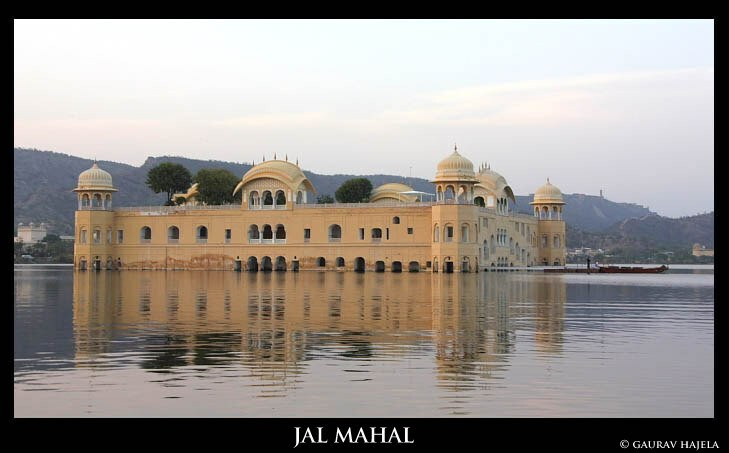 As part of its restoration efforts, the Jal Mahal, along with the Man Sagar Lake, was leased out in public private partnership and went into controversy. 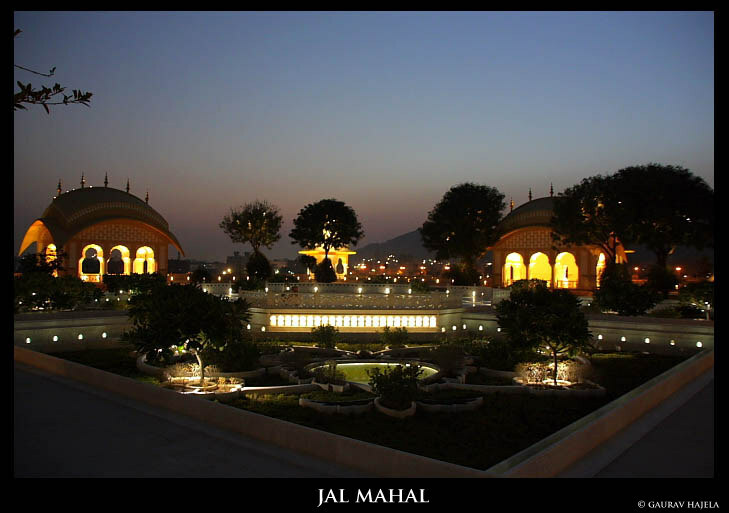 But now the Supreme Court has made the lease for Jal Mahal Resort Pvt ltd legal, but the lease agreement duration has been reduced to 30 years from 99 years. 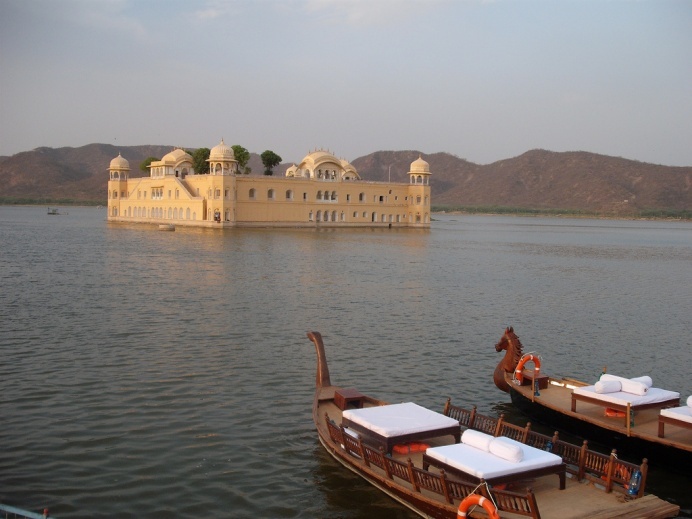 Now the Jal Mahal and the adjoining areas would soon going to be a destination in itself with a monument and a resort with entertainment, food courts, shopping areas, hotels and conference centres attracting and boosting both, leisure and market. 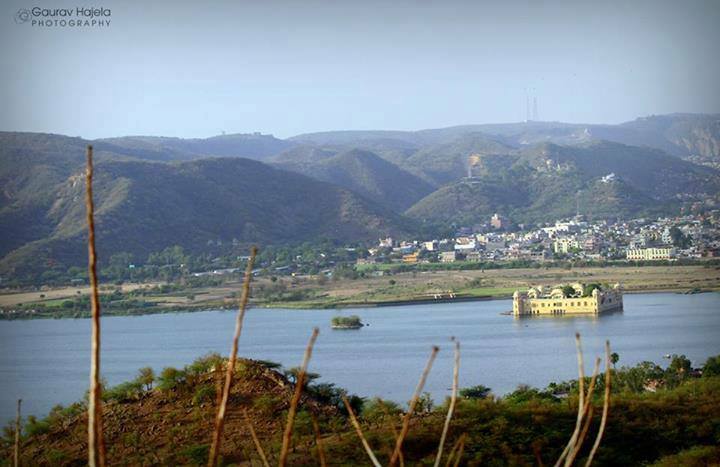 The other features of the project include the creation of Jal Tarang, a green leisure destination for visitors and locals alike along Man Sagar Lake that would include environment-friendly accommodation, independent galleries and boutiques, and lake-side dining along a tree-lined promenade, all in keeping with Jaipur’s heritage as the artistic heart of India. This is going to be no ordinary spring / summer season. Are you ready for a brand new you? Look out for the clothes, jewellery & accessories that will empower you to be the best that you can be. And with that in mind, who do you want to be? The answer is here… ‘London Market’ Spring Summer Edition takes us through this season’s top trends. This spring summer season is not going to be a regular one. Get ready to see a brand new you. Start hunting for the empowering clothes, accessories and jewelry to bring the best out of you. 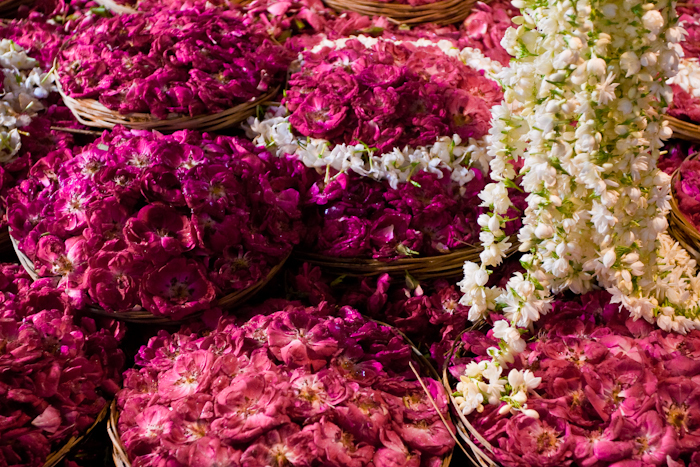 Why not come to Jaipur and dip a well-dressed toe in the start of the new season? Get ready to play with new shapes, silhouettes and stripes. Spring summer is often one of the most wearable seasons; it’s about flirting with trends & colors, and having fun with a new style mood. This is not about rules – this is about raw originality. 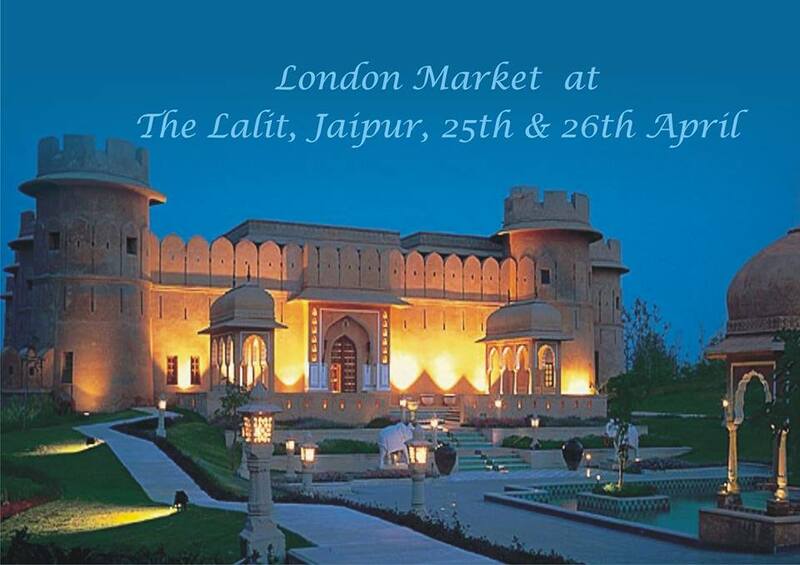 The Royal City- Jaipur is going to host a posh ‘London Market at Hotel The Lalit, Malviya Nagar, Jaipur on April 25 and 26 ‘2014 from 1100 hours to 2200 hours. With the launch of their Spring Summer Jaipur Edition, ‘London Market’ is the ultimate destination for starting your Spring Summer shopping list. At the venue, there will also be a fashion walk showcasing London Market’s ‘Designers in Focus’. From the Haute Collection by Top Fashion Designers like Ritu umar to latest brand launches to exclusive pop-up shops, ’London Market’ presents the most exciting products arriving this season. It’s time to start making your wish list. You would surely be excited to know that the Pink City is hosting an incredible bicycle polo match for charity. This is 2nd time you would witness “Jaipur Bike Polo Tournament.” A large number of people witnessed the show and this year it is going to be bigger with more fun, more adventure and more activities like photography contest too . An NGO called “Nupur Sansthan” has been doing a great job for social causes this time for a game that reflects royal history they did wonders. Jaipur, is world famous for its Polo sport of Horses and Elephants and 27th April will see an interesting variant of Polo, Cycle Polo, which will have 8 teams playing at Rambagh Polo ground. The Jaipur Bike Polo tournament will raise its voice on some issues like “Team Green”: To make Jaipur green and pollution free city. “Team Pink” : For Jaipur to maintain its status as pink city, Safe city & Pollution free city. This great festive event of Polo is going to happen on Sunday 27th April 2014 in Pink City Jaipur. 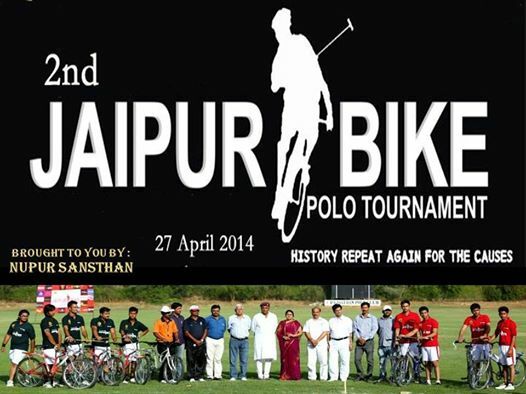 Venue & Time: 2nd edition of Jaipur Cycle Polo, Rambagh Polo Ground, Jaipur. 1600 Hours to 2000 hours. How would you celebrate the World Heritage Day? 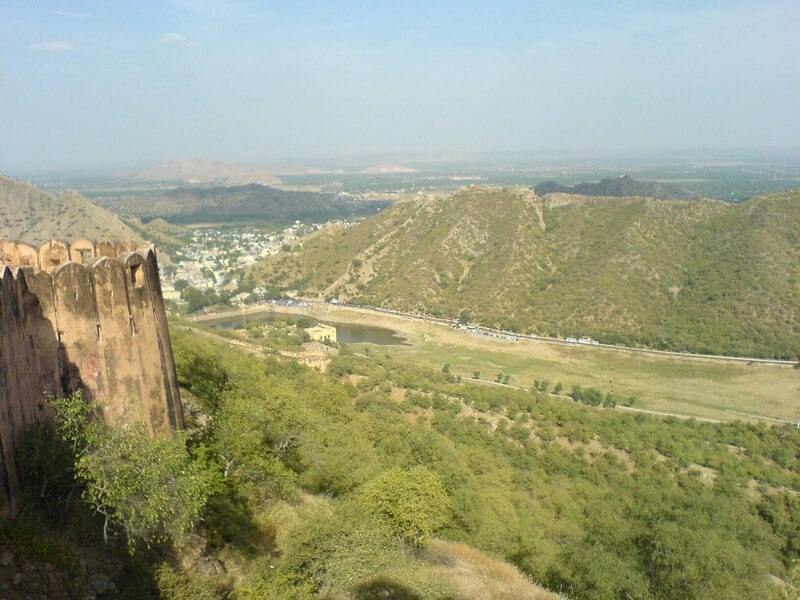 To mark the celebration of the World Heritage Day on 18 April, 2014, a Heritage Walk has been organized jointly by Indian National Trust for Art & Cultural Heritage (INTACH, Jaipur Chapter), Maharaja Sawai Man Singh II Museum Trust (City Palace) and Jaipur Virasat Foundation. The heritage walk will be going through Film Colony, Thatheron ka Rasta, Natanion ka Rasta, Maniharon ka Rasta and ending at City Palace, Jaipur followed by the get together and function at the City Palace premises. 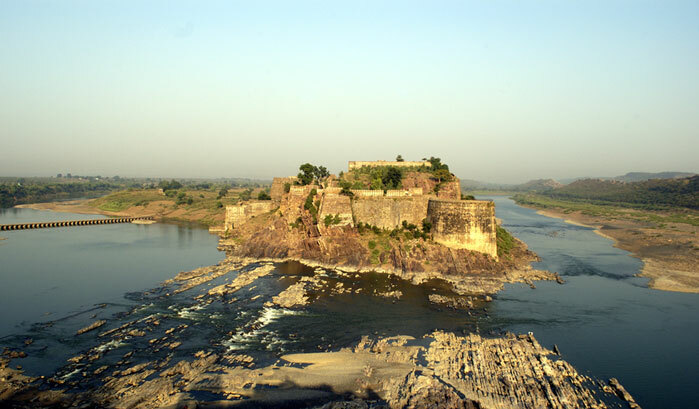 If you also wish to pay respect to this occasion and celebrate the magnificence of our heritage monuments and sites, then go visit a heritage monument or site in your town. 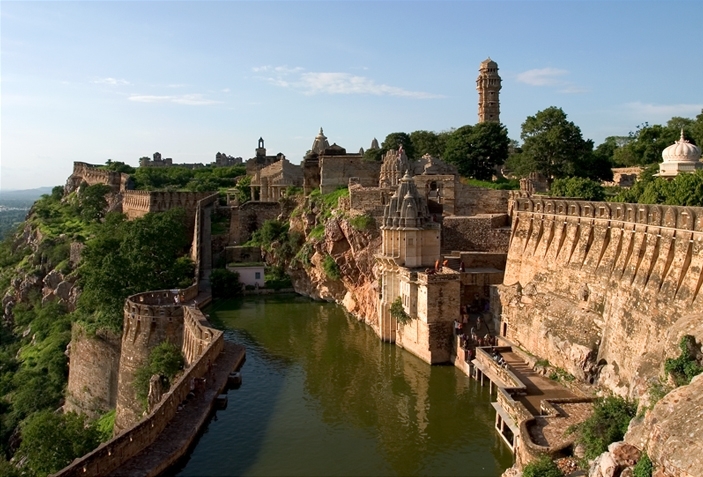 Here we are sharing with you a list of heritage sites in Rajasthan which not only are the heritage sites but are also honored with the UNESCO’s World Heritage Site’s title last year. 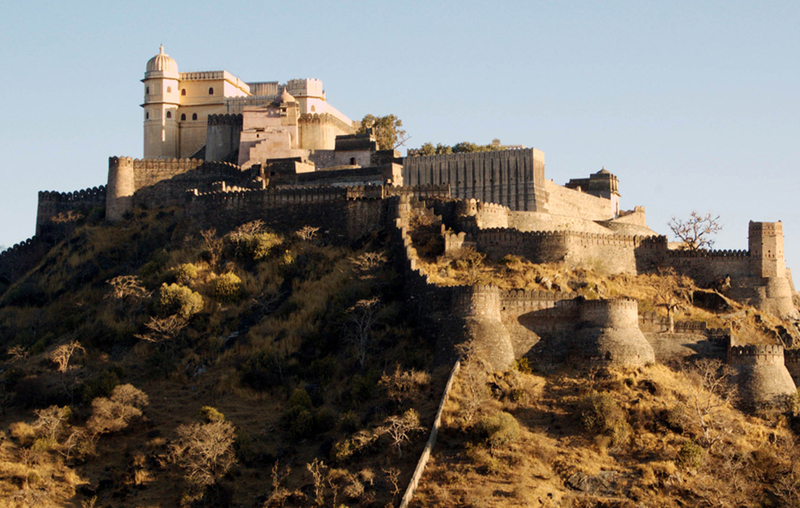 Within the State of Rajasthan, six extensive and majestic hill forts together reflect the elaborate, fortified seats of power of Rajput princely states that flourished between the 8th and 18th centuries and their relative political independence. 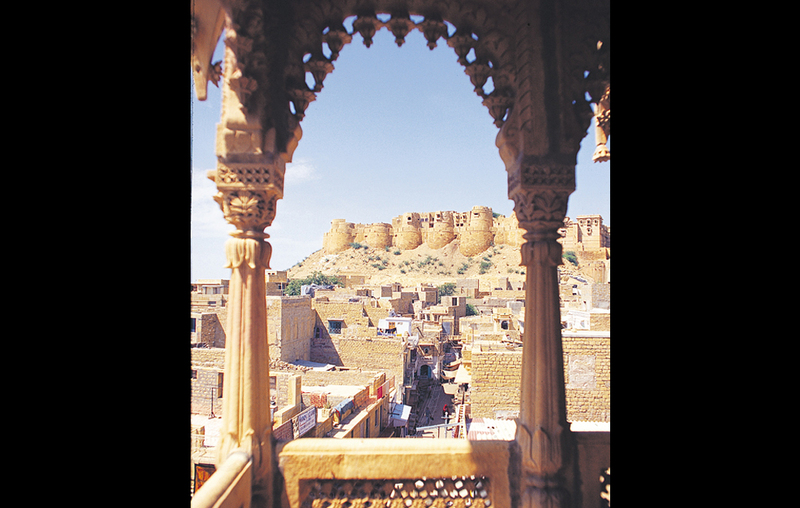 The extensive fortifications up to 20 kilometres in circumference optimized various kinds of hilly terrain, specifically the river at Gagron, the dense forests at Ranthambore, and the desert at Jaisalmer, and exhibit important phase of development of an architectural typology based on established “traditional Indian principles”. Go visit the magnanimous heritage sites on World Heritage Day which is also followed by a weekend to make your plans even bigger!! This year, some major festivals like Holi, Janmashtami, and national holidays like Independence Day and Gandhi Jayanti are falling on Mondays and Fridays, thus creating extended weekends for everyone. So, be prepared that these will be the busiest weekends of the year with almost everyone on leave from work. Here’s a long weekend in April starting from April 18, 2014 (Good Friday) to April 20, 2014 (Sunday) . Plan your leave well and enjoy a short holiday with some more time. We would suggest you a royal trip to Udaipur: When you’ve had enough of the daily grind, plan a regal sojourn to the City of Lakes endearingly called the Venice of East for a royal treatment. 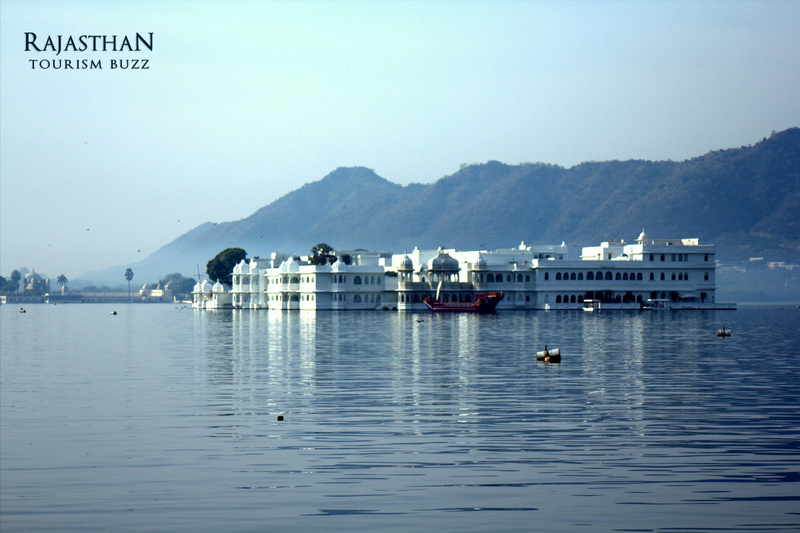 With numerous palaces and mansions (havelis) to stroll through and stay at, a mini vacation to Udaipur is an absolute delight. Go now and live life king-size, because once the summer heat sets in, excursions like boat rides and sightseeing would be a little discomforting. 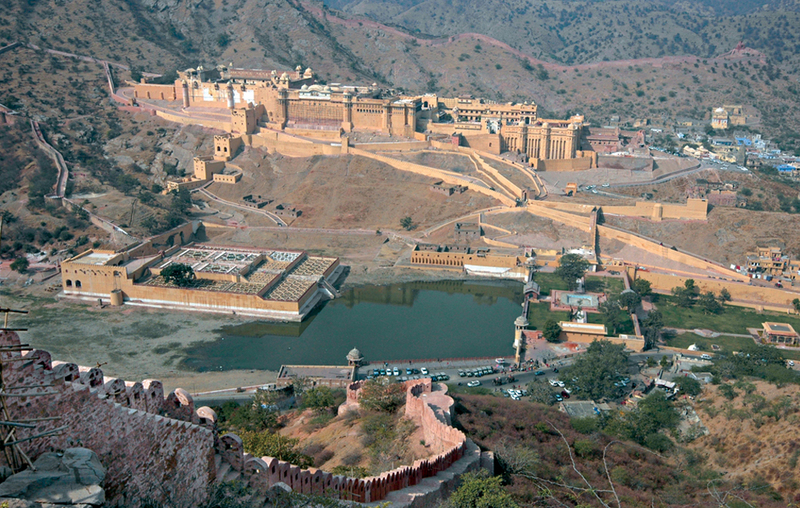 Besides Udaipur you can also look up to Jaipur, Jodhpur, Shekhawati, and many other regal cities of Rajasthan. Follow our blog for the upcoming long weekends in May and following Months in 2014!! When the Ranthambore National Park was created, many communities of the Sawai Madhopur area of Rajasthan, who were living on forest produce lost their source of income. They only option they were left with was to look for an alternative source of income. It was then the Ranthambore Foundation approached Dastkar to initiate income generation activities among women of that area. They identified the local craft traditions of that area and laid the foundation stone of an organization known as “Dastkar Ranthambore”. 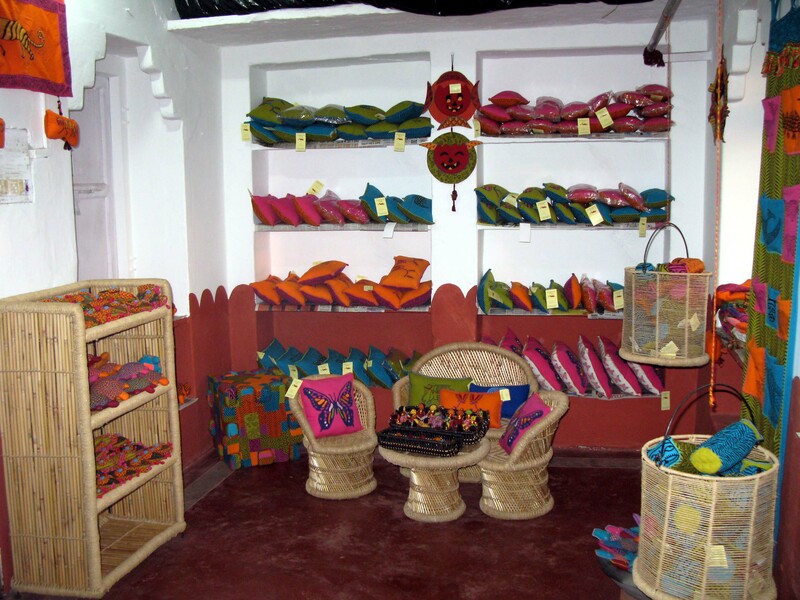 An initiative to create jobs, skills and opportunities around the economy of wildlife was proved booming as around 300 women artisans from the villages around the Ranthambore Tiger Reserve presently work here and generate their livelihood. 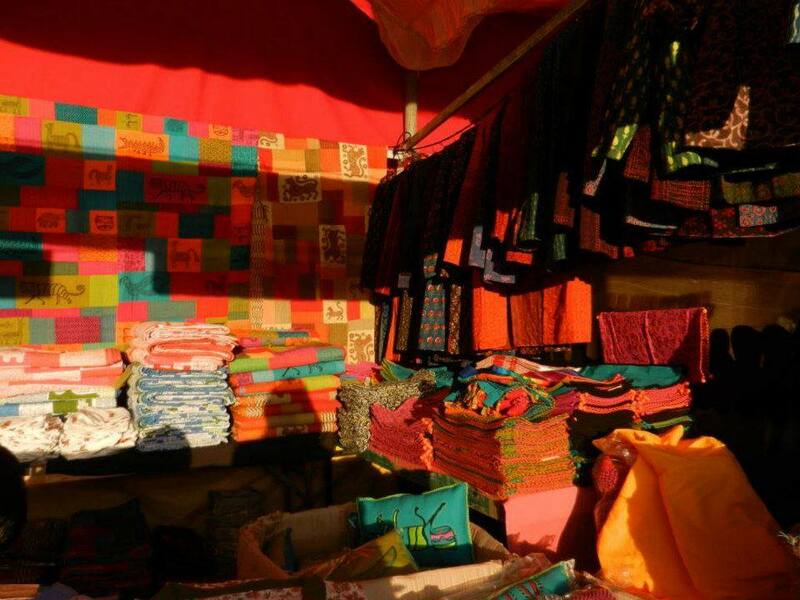 The organization produces a range of fashion accessories, such as scarves, kurtas, pouches, bags and home furnishings like bed-sheets, table linen, cushions, quilts etc using the skills of block printing, hand embroidery and patch work, which are highly appreciated in the international and domestic markets. Distinctive tiger motifs and images of animals, birds and trees on products reflect the concern of local communities for the nature and its endangered tiger specie. When you visit Ranthambore next time, don’t forget to explore the Dastkar Ranthambore and take home back beautiful souvenirs from there.